Sign me up for the scale model of the keyboard. This too awesome for words. Great job! I want one for my Apple ][. Is there a URL so anyone can get a 3D print? 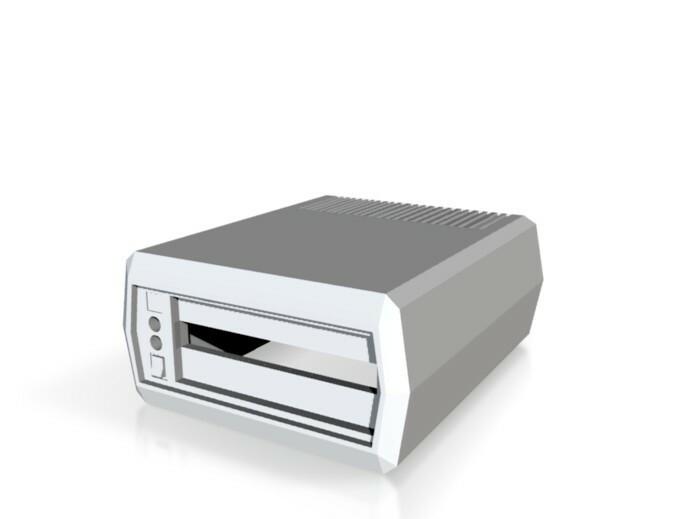 Im sure, the old 8bit hardware will last forever – compared to all the new hardware stuff we now have… so the only topic to solve are these old floppy drives. Thanx for your short & good documentation! 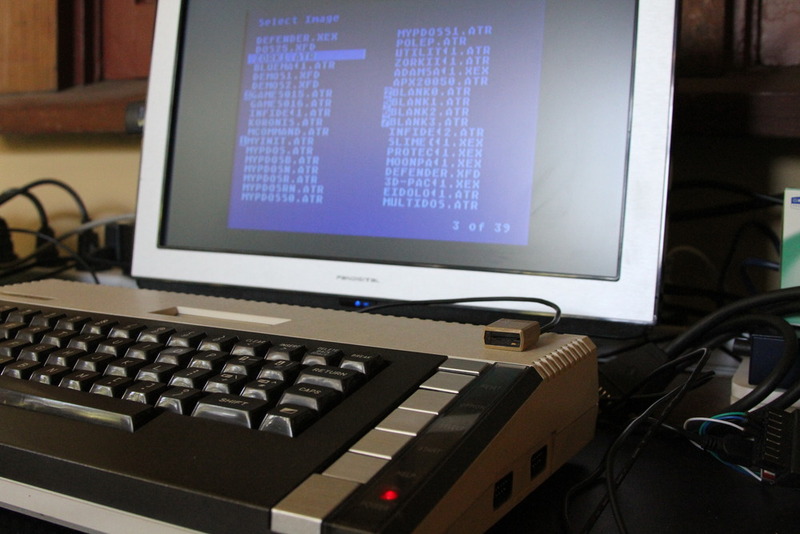 Still looking for a good FPGA port for the atari8. This is just plain ossm. This is great. Any chance you’re located in the northeast / mid-Atlantic parts of the USA? If so then I’d like to ask you some questions — please email me; evan (at) snarc.net — thank you. Sweet. When does it ship? Eagerly awaiting the schematics drop. Please feel free to elaborate with more details about development, testing, debugging etc. This is fascinating stuff to read, and hardware development is just beyond the reach of many nostalgia computer users. What is the approximate build cost per board? Did you hand solder this or is this a reflow job? Or is that a stock target board? A really nice piece of tech. 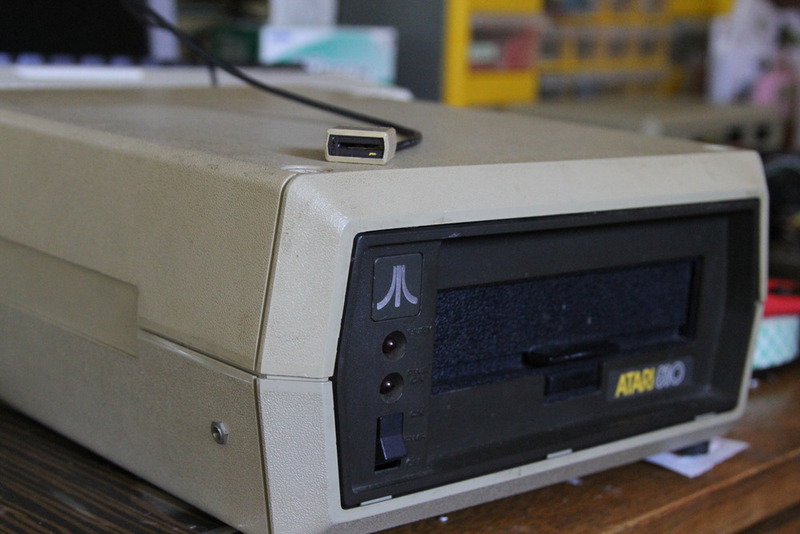 Please let me know if you ever decide to produce/sell these, I would love to get one for my Atari 800 XL (which has a broken floppy AND tape deck ) fishguy876 [at] cvgm.net Thanks! It’s a very nice blog you share. i am very impress on you. really you done a great job here. Thank you very much…. 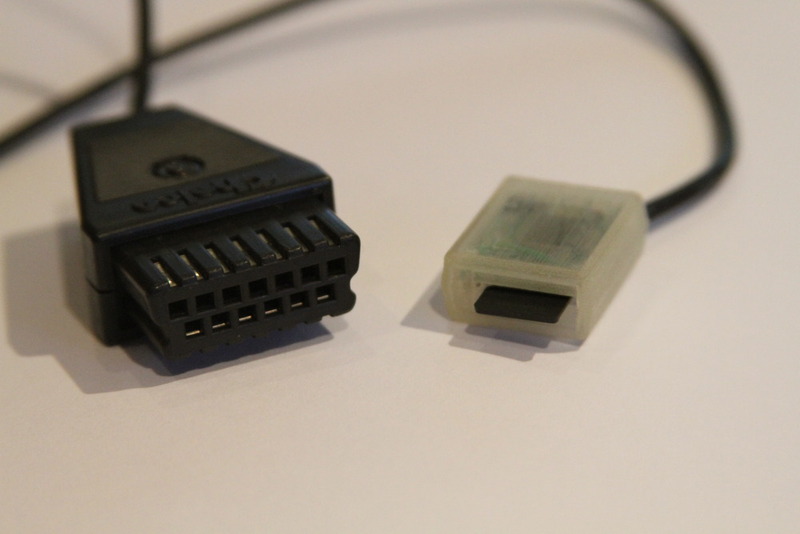 I have seen and visited your blog which contain useful information about a tiny retro mdel of computer.Also i shared this information to my friends. Would this work with a 1040 ST ? Awesome project. Any chance to get firmware and PCB files? This is ingenious Rossum, Is there any chance you could make me one of these? 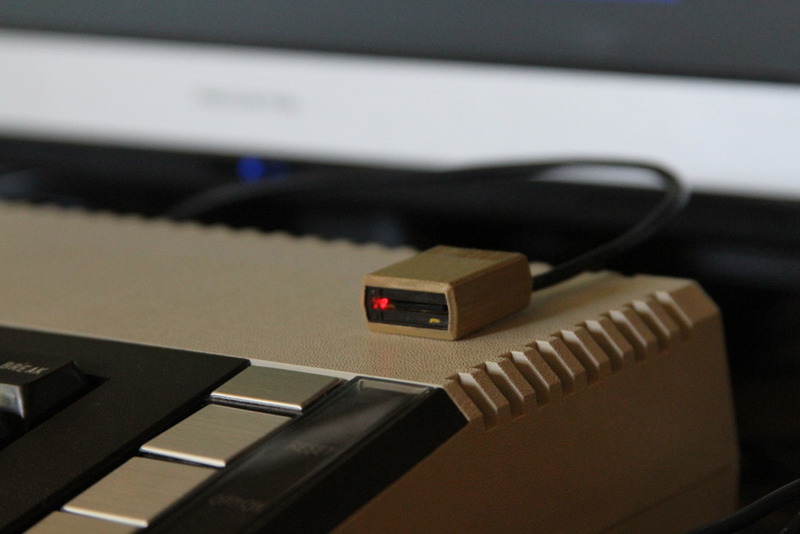 The Atari 400 was also my first ever computer system & am presently about to purchase one. This would really make a great addition & save me from having to pay for expensive 5.25″ Floppies. 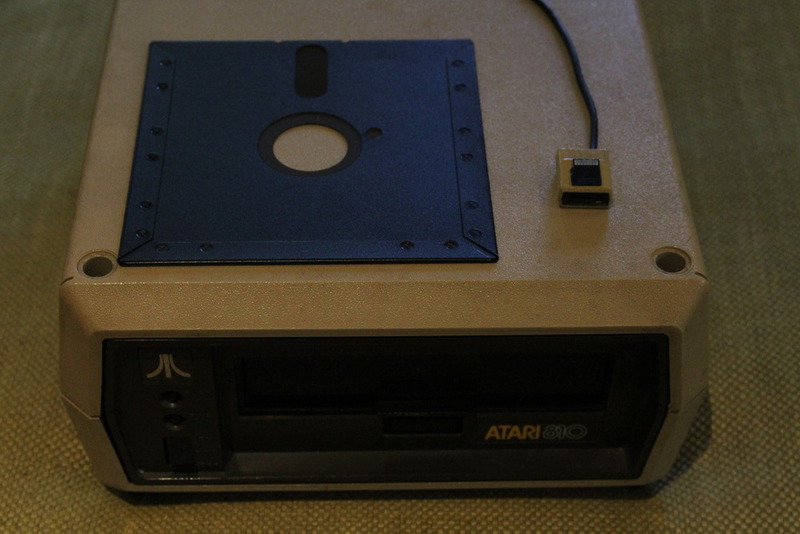 I really like the nostalgia & teh to scale replica of the Atari 810 5.25″ Drive. This is awesome ! 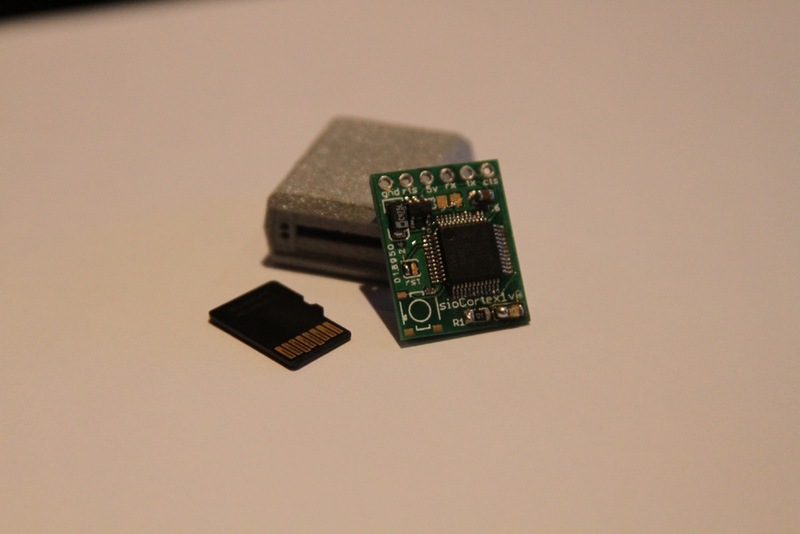 hello, after 3 years of your posting, I have a question for you… do you have this little great piece of hardware to sell? (I hope so) please let me know! thank you! 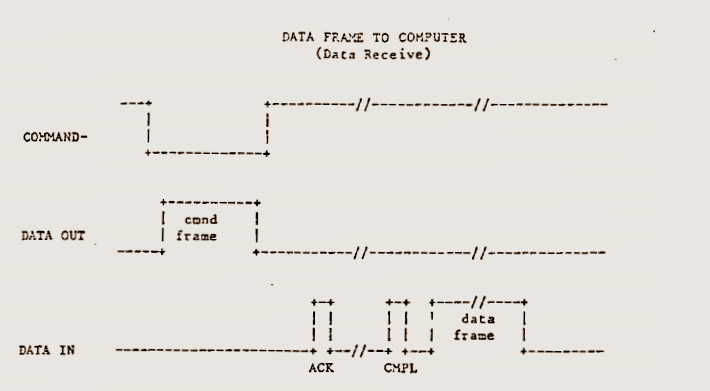 Did the schematics/source ever make it up on github? Thanks! Odd. Seems like I never actually posted it! I will dig it up this weekend. thx much. Just a friendly ping to see if you had any luck excavating the project? (Can’t tell I’m eager to mess with it or anything.) 😉 TIA! Finally found it. Funny how the next week thing can turn into 5 years. 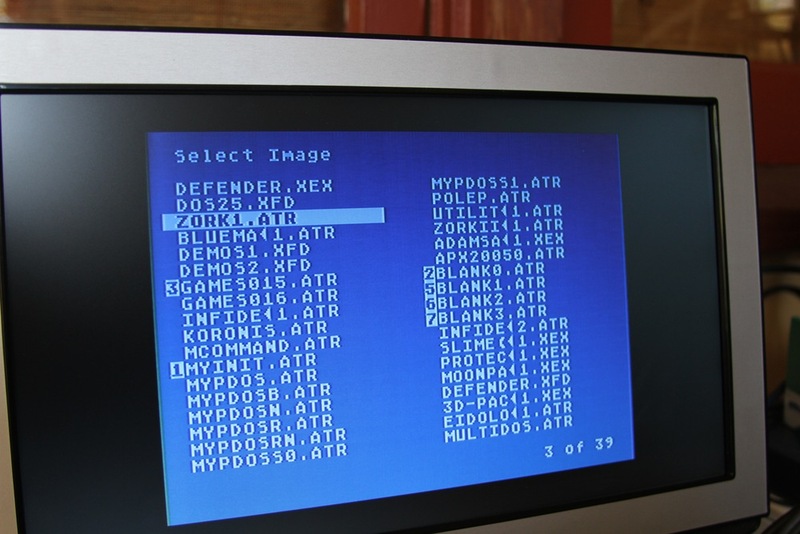 3D model, PCB, schematics, NXP and Atari code at https://github.com/rossumur/littleatari810. cheers.